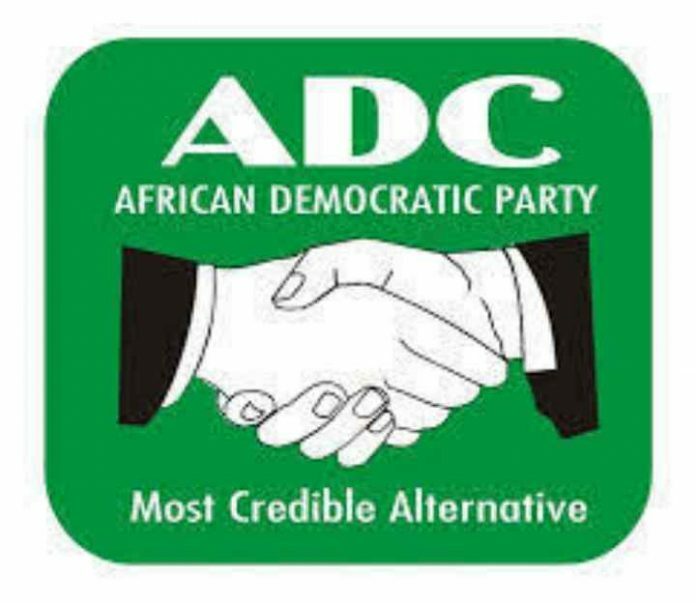 A presidential aspirant on the platform of African Democratic Congress (ADC), Dr. Obadiah Mailafia has revealed that he has emerged as the consensus candidate of the Southern and Middle-Belt Forum ahead of the 2019 general elections. Mailafia made this known in Abuja after submitting his nomination form at the national secretariat of the party. He lamented that the country’s politics had been dominated by people with either no virtue or ideals, saying that was why he’s out to make a difference. 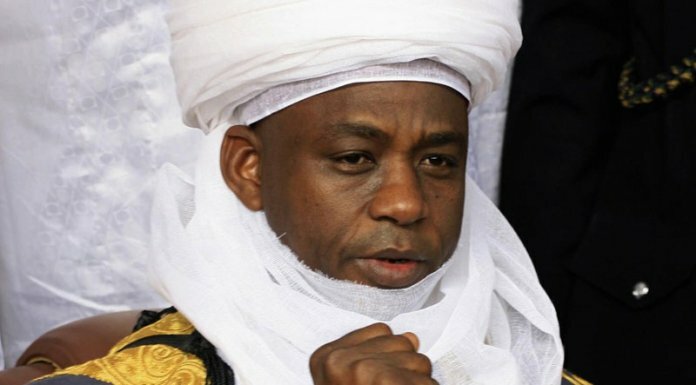 Mailafia stated: “Mailafia in Hausa means a man of peace and goodwill. So, today I bring you a message of peace and goodwill. I have always believed in Nigeria and I belief in the ideals of good Nigerians which exists in all our communities. “Early this year, the Coalition of Southern Cultural Groups, Afenifere Renewal Group, Ohaneze Ndigbo and PANDEF entered into a dialogue with the Middle Belt Forum. 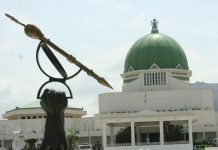 The South mandated the Middle Belt to come out with candidates that they could jointly screen with a view to anointing one of them for the presidency. “About a dozen aspirants were screened in a rigorous and objective process. It is with great humility that I informed you today that I have emerged as the crowned candidate,” he added. 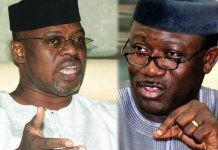 In a swift reaction, however, a member of the forum screening committee and the Spokesperson of Afenifere Renewal Group, Mr. Yinka Odumakin, said that while Mailaifa was part of those that had been screened, he insisted that no one has been anointed yet. Odumakin told THISDAY on phone that the forum was still talking to all presidential aspirants, stressing that the forum will make its position known at the appropriate time. 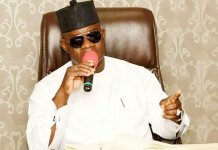 He stressed: “He is one of the people we have screened, we are still going to screen more people, so, it is after we have screened all the aspirants that we will make our position known.